We are excited to announce that North Campus is making a major expansion into the College Hill neighborhood portion of our campus. 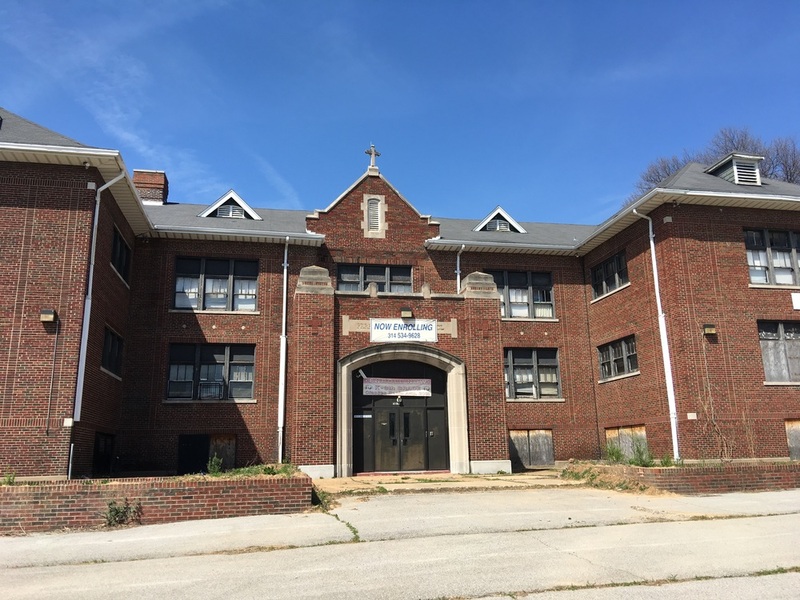 We are purchasing the former St. Peter Claver campus from the city. We have also signed "garden leases" with the city for more than 40 vacant lots, which we will partner with various organizations to create outdoor learning spaces, which we call Lots of Learning. "We're putting the college back in College Hill," said Alderman Antonio French. Older PostJoshua used his Campus Credits to buy a laptop!